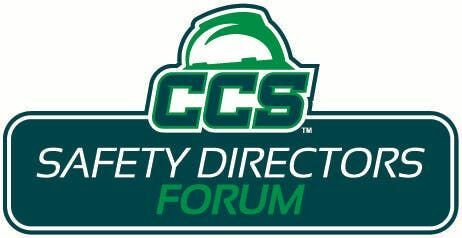 Join CCS for its Safety Directors Forum on Wednesday, March 27 where the focus will be on general DOT Regulations. Dee Davis of National Transportation Consultants, Inc. will be back to share what's new and what contractors can expect in the near future. Don't miss this fun and informative presentation! CEUs will be available for this session. 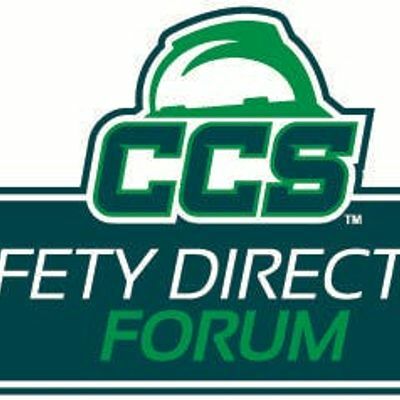 The CCS Safety Directors' Forum is a great way to network and share ideas with your peers in the construction and facilities maintenance industry. You don't have to be a safety director to attend. Everyone is welcome, so please join CCS on March 27th from 8:00 a.m. - 9:30 a.m. at the CCS Office Conference Center, 8909 Purdue Rd., Suite 140 in Indianapolis for this FREE event. About the Presenter: Delinda “Dee” Davis is a Senior Safety Consultant for National Transportation Consultants, Inc. Dee has a Bachelor of Science degree in Criminal Justice & Criminology from Ball State University. She is a 20 year veteran of the Indiana State Police serving as a Master Motor Carrier Inspector. She served as an instructor certified by the Indiana Law Enforcement Academy, as well as an Associate Staff Instructor with the FMCSA National Training Center. Dee has been with NTCI since January of 2010.